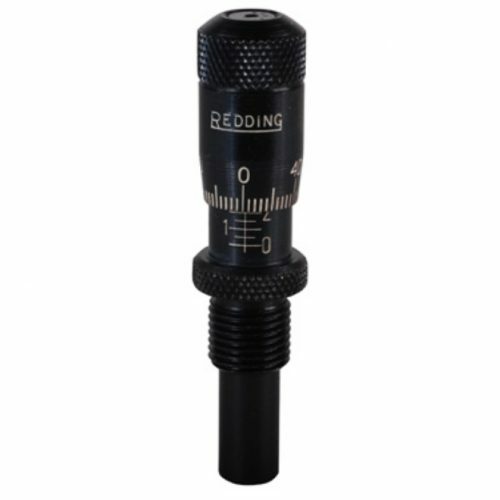 Redding 3-Die Sets are available for rifle and pistol cartridges. 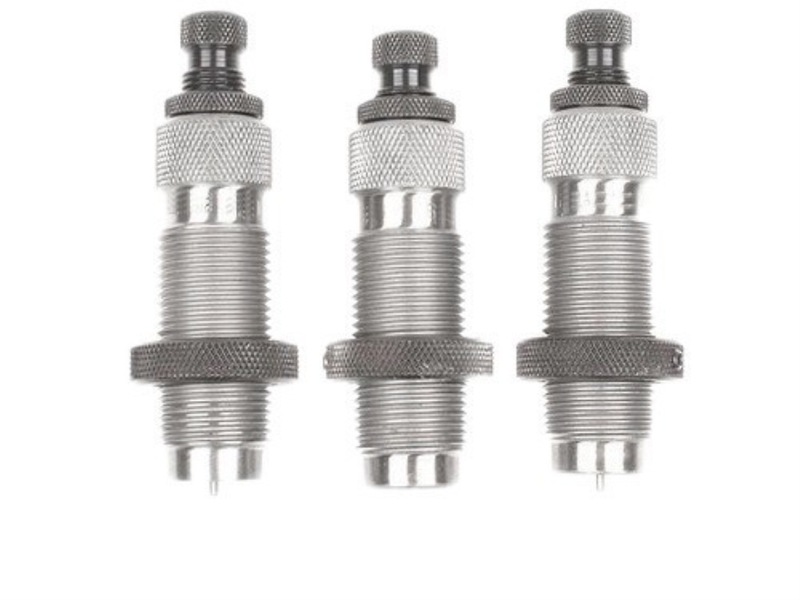 The pistol sets contain a full length sizing die, expander die, and bullet seating die. The rifle sets contain a full length sizing die, neck sizing die, and a bullet seating die. 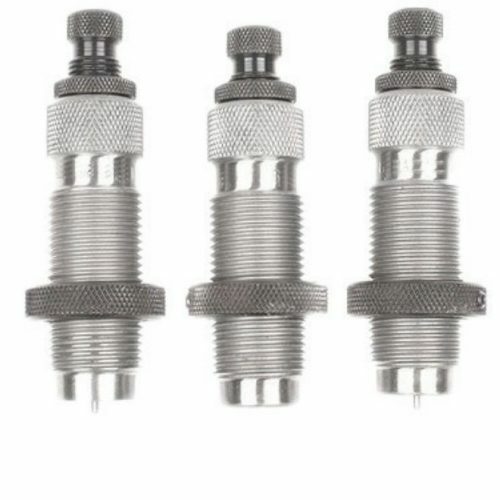 The full length sizing die features a decapping rod assembly with neck expander. The expander die includes a neck expanding plug and the seating die features a built-in crimping ring and seating plug. This combination is sure to produce consistent, reliable ammunition time and time again. Shellholder sold separately. Made in the USA.